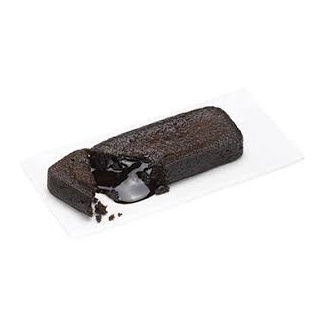 PizzaHut Online Order offer - Order Choco Volcano Cake at just Rs. 93 for pickup orders. It's Choco Delight With A Gooey Chocolate Volcano Centre. No coupon code needed. Shop now!